Great Coral Gables Investment Opportunity. 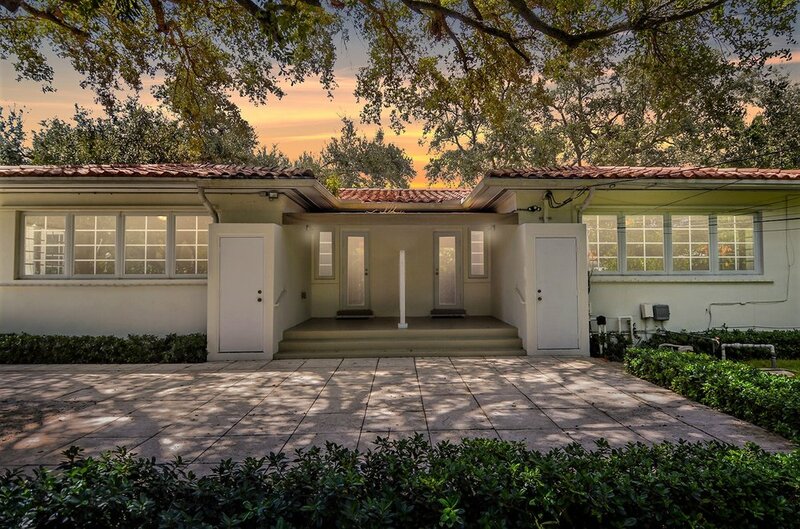 3801 Segovia Street is located in Coral Gables walking distance from the Coral Gables Youth Center. For the savvy investor, a one-story duplex in a highly desirable central Gables location just South of the Coral Gables Library and Somerset Charter School, and within close proximity to the University of Miami. 2/2 in each unit plus each unit has a spacious living and dining area and a family room overlooking the large backyard of the 10,000 sq ' corner lot with off-street parking. Front bedroom is the master bedroom with walk-in closet and has separate outside door. Each kitchen has pantry, washer-dryer. Impact windows and wood floors.